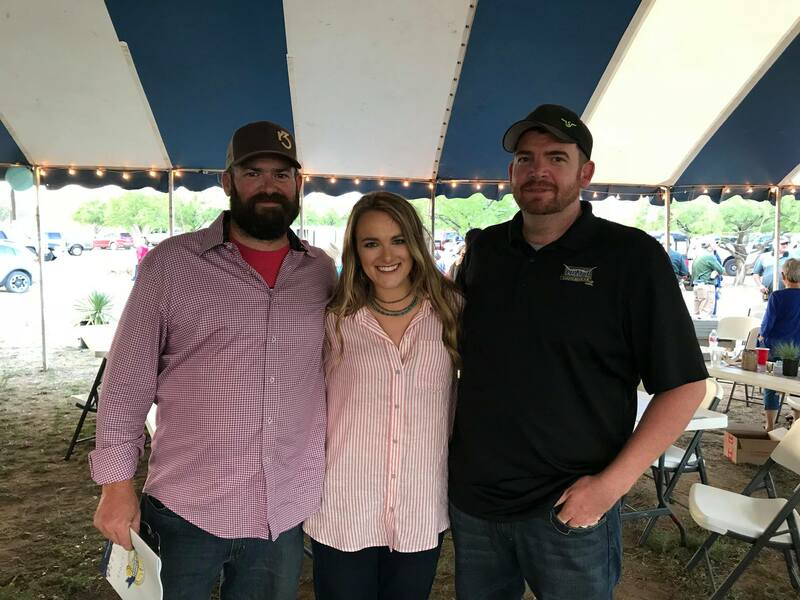 Hired Hand customers Phil Norwood, r3 hilltop ranch and Joe Sedlacek, Lazy J Longhorns with Hired Hands' Brittney Klein. ALL 32 out of 32 lots sold for an unofficial total of $57,425 and unofficial average of $1,794.53. There were 0 scratches and 0 POs. There were 4 scratches and 7 POs. With this being the 5th sale of the year to be included in our Hired Hand Live Trends & Averages series, the 2018 annual average to date is: $4,735.98.